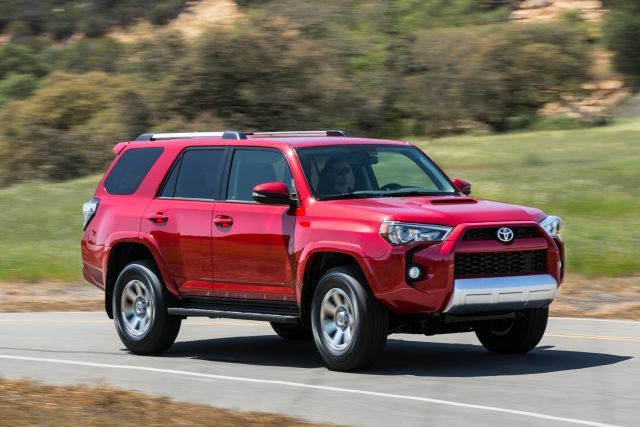 What 2015 changes will Toyota make to the RAV4? Probably not a whole lot, considering this popular compact SUV is just two years out from its most recent redesign – and one year away from a midcycle freshening. The ’15 could gain some new convenience features, including an updated version of its maker’s Entune infotainment system. To see how the refresh turns out, but more important, whether a turbocharged engine comes onboard. 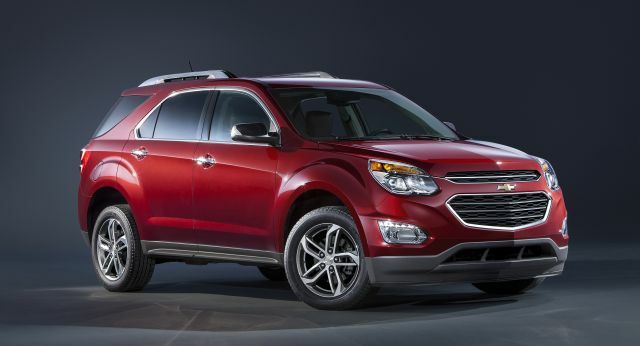 This crossover could use more power and the automaker has a turbo four-cylinder available. But some sources engineering complications may delay it’s availability here until this SUV’s next full redesign, which won’t happen until model-year 2019 or so. Still, revised front and rear appearance details, maybe some interior-materials upgrades, and the possibility of a few new features might make the ’16 worth a look. Yes, if you like the current model’s styling and are satisfied with its performance — and aren’t keen on paying more for a vehicle that won’t be fundamentally altered. For our part, we’d welcome the turbo, but also would urge this carmaker to expand availability of some safety features it added for model-year 2014. That would be the Technology Package, which includes blind-spot alert, rear cross-traffic alert, lane-departure warning, and auto high-beam headlights. Unfortunately these worthwhile features have been limited to thus SUV’s top-line Limited trim level. Any changes won’t be apparent until the model-year ‘16 freshening. Until then, it will keep the look it adopted as a part of its 2013 redesign. 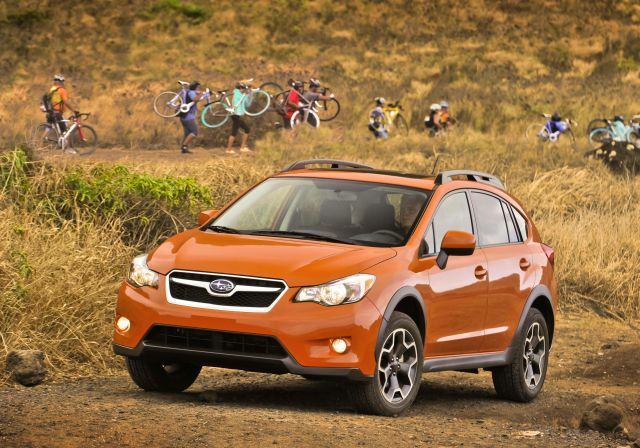 It’s far from a radical shape, but it does stand out visually enough in a category that includes the Euro-fashion Ford Escape, conservatively aerodynamic Honda CR-V and Nissan Rogue, eye-candy Mazda CX-5, and traditional but great Subaru Forester. This Toyota’s appearance is a bit deceptive because it looks small on the outside, but this five-passenger four-door wagon is capable of carrying up to 73.4 cubic feet of cargo with the rear seat backs folded, among tops in the segment. There’s debate over the quality of the cabin materials. But we’re supporters of the blend of solid-feeling plastic panels and nicely padded surfaces complemented by French-stitched seams on the seats and instrument panel. Expect the lineup to reprise base LE, volume-selling XLE, and top-line Limited versions. Wheel designs and trim details should remain the main visual distinctions. For example, XLE and Limited probably will again get fog lights and body-colored turn-signal mirrors as standard. The LE probably will return with 17 inch steel wheels with wheel covers, the XLE with 17-inch alloys, and the Limited with 18-inch alloys. Prior to 2013, you could purchase a RAV4 with either a four-cylinder engine or a powerful V-6. To the disappointment of performance enthusiasts, the V-6 was dumped in the redesign and isn’t likely to return. So a 176-horsepower 2.5-liter four-cylinder will return, as will a six-speed automatic as the sole transmission. With this engine, acceleration is no more than adequate, and it lacks the state-of-the-art direct fuel injection you get with most competitors. 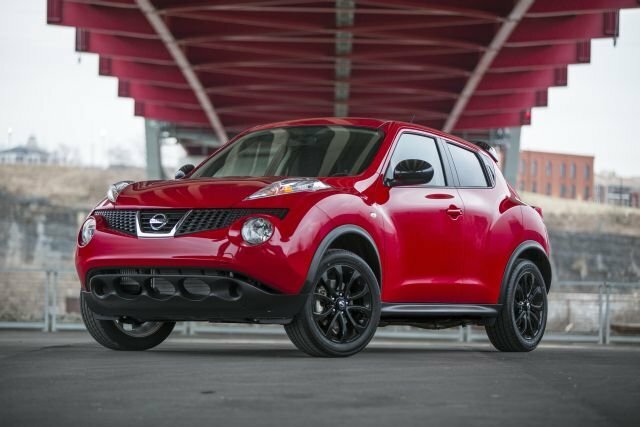 A turbocharged four, either as standard or optional, would provide more than 200 horsepower to compete with turbo fours of 200-260 horsepower in rivals such as the Escape, Forester, Kia Sportage, and Volkswagen Tiguan. It would likely cost more, though, and probably not be quiet as fuel-efficient. Don’t expect a hybrid model anytime soon, though an all-electric version of the 2006-2012-generation RAV4 is available in some coastal states to help Toyota meet regional emissions regulations. The current model continues with front-wheel drive standard and the company’s Dynamic Torque Control all-wheel drive (AWD) system an option. 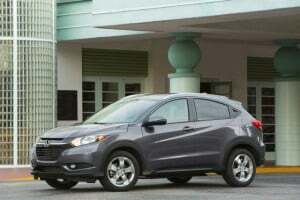 Typical of compact-crossover systems, it stays in gas-saving front-wheel drive until sensors detect tire slip and automatically shuffled power front-to-rear to restore grip. However, it also enhances handling by reapportioning power during acceleration and cornering. 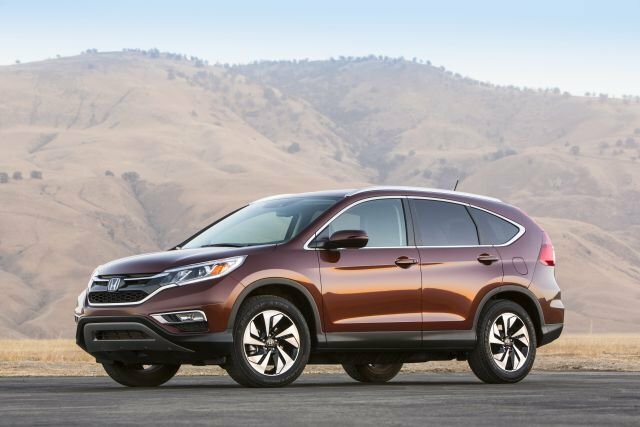 And while virtually no compact crossover is a true off-roader, this AWD system at least includes a button to lock in a 50/50 front/rear torque split for maximum low-speed traction. There’s also a dashboard button that activates Sport and Eco modes. Sport quickens throttle reaction, and delays upshifts, and reduces power-steering assist, On AWD versions it also remaps front/rear torque distribution to enhance handling and control. Eco mode saves fuel by dialing back the air conditioning, softening throttle reaction, and recalibrating shift points. Barring a turbcharged engine, there should be no change to EPA fuel economy ratings. That means 24/31/26 mpg city/highway/combined with front-wheel drive and 22/29/25 with AWD. RAV4 EV models would rate 78/74/76, according to the EPA’s MPGe (miles per gallon equivalent) scale. MPGe is a measurement of distance traveled per unit of energy consumed. The EV boasts a maximum driving range of 103 miles. Depending on your charging setup, the battery can be replenished in as few as 5-6 hours or as many as 44-52. Expect a base-price range of roughly $25,000-$30,100. (Estimated base prices in this review include the manufacturer’s mandatory destination fee, in this case, around $850. Toyotas in certain Gulf and Southeastern states are delivered by independent suppliers and may carry different destination fees.) Estimated starting price for the ‘15 LE is $25,000 with front-wheel drive, $26,500 with AWD. Base price for the XLE is an estimated $26,000 with front-drive, $27,500 with AWD. We project the Limited at $28,900 with front-drive and $30,100 with AWD. Toyota’s Entune App Suite includes a smartphone application. After downloading it, signing in, and connecting the device via Bluetooth (Android phones) or USB (Apple iPhone), users can then access a variety of services including Bing searches, iHeartRadio and Pandora streaming audio, MovieTickets.com, OpenTable, Yelp, and Facebook Places. All these items are accessible via the vehicle’s touchscreen.